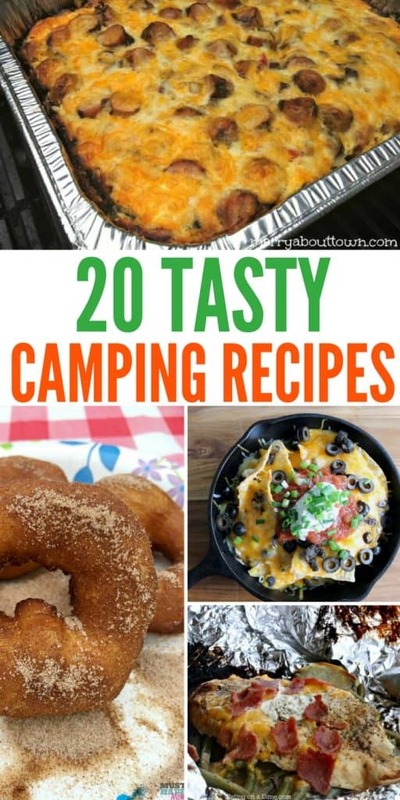 Camping season is here so if you are needing some good camping food recipes that will work great for cooking over an open fire then check out these awesome and delicious recipes. I have recipes from breakfast to suppers and then desserts and snacks for in between. Create easy and delicious meals for the whole family, that takes minimal prep work for you. Enjoy more of the great outdoors than cooking the entire time! Campfire Donuts Recipe| After a fun night of camping the best thing to wake up to are these amazing donuts! They taste awesome and are super easy to make. Best Beef Kabob Marinade| Eat like a king while camping when you make this delicious meal. Who knew you could have such flavorful food without cooking at home? Yum! S’mores Cones Recipe| Melty chocolate and marshmallows will make your heart happy with this amazing snack idea. Give it a try and you may never eat a classic s’more again! Campfire Nachos| Melted cheese, tortilla chips and whatever toppings your love and you will have the most amazing nachos ever! Give them a try! Campfire Hotdog On A Stick| Kids and adults alike will go crazy for hotdogs on a stick. They taste great and are super simple to make. Lemon Herb Steak Foil Packets| Zesty lemon with herbs combined with mouthwatering steak. 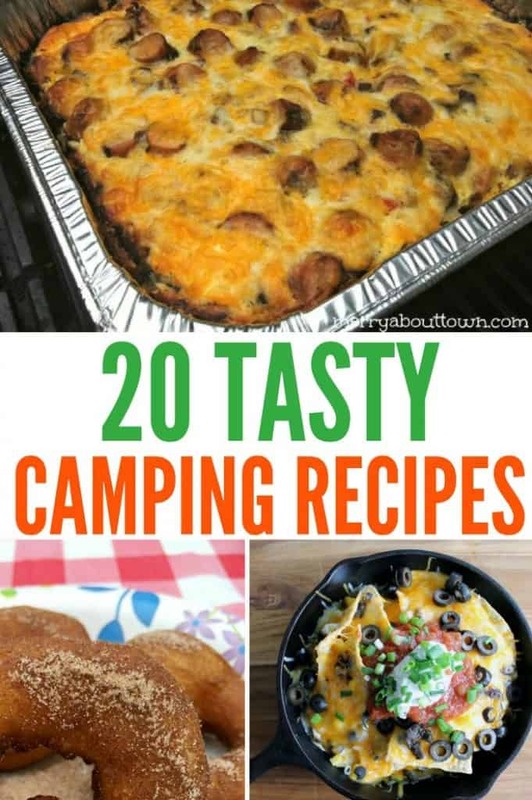 Add vegetables and you have an entire meal that is perfect for camping! Camping Cupcakes| Make these sweet cupcakes ahead of time and you can enjoy them your entire camping trip! Or at least until they are devoured and you have none left. Campfire Monkey Bread| Quick and easy treat that even your kids will love! You won’t have any leftovers of this tasty breakfast! Grilled Breakfast Casserole| Delicious dish that is protein packed. Great meal to start a busy day with hiking and fishing! 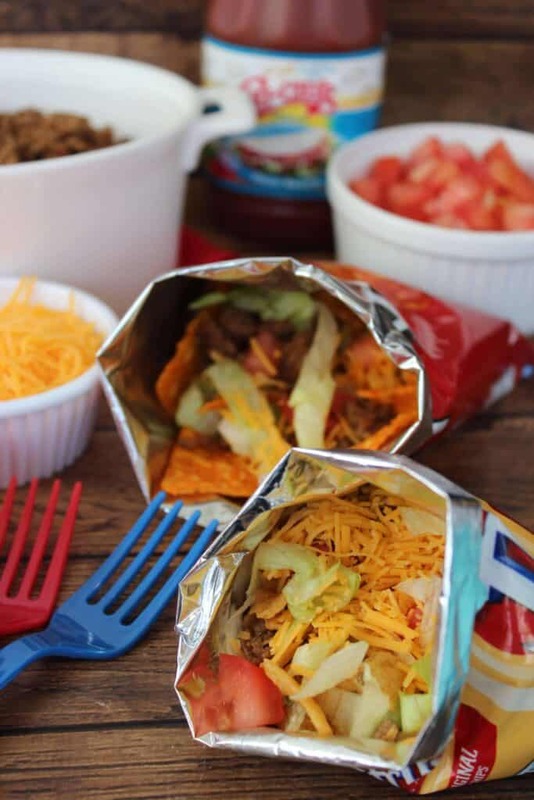 Walking Tacos| Such a fun meal idea that grown-ups and kids will love. Plus, it is really simple and tastes fantastic. Campfire Pizza Cone| Enjoy some tasty pizza cones on your next camping trip! Everyone is sure to love them and be begging for more. Hobo Dinner Foil Packet| Nothing says camping like a foil packet dinner. This dinner is comfort food and camping food all in one! Camp Food Cinnamon Buns| These cinnamon buns taste fabulous and are so much fun to make! Cooking them in orange peels adds a citrus flavor that can’t be beat! Campfire Potatoes| These amazing potatoes are the perfect campfire food. The side well with fish or steak and will leave your tummy full! Caramel Campfire S’mores| Unique spin on the traditional s’mores. The caramel adds such a creamy and decadent flavor. You must try these! Bacon Ranch Chicken Recipe| This is going to be a go-to meal for future camping trips. The creamy ranch paired with bacon and juicy chicken is mouthwatering. BBQ Breakfast Scrambler| Great dish for feeding a large crowd camping. Tastes great and gives you a nice amount of protein. Enjoy! Campfire Popcorn| Imagine everyone’s delight when they figure out you are making popcorn on your camping trip! Relaxing under the stars and enjoying fresh popped popcorn is the perfect getaway. Campfire Cones| These tasty cones are an amazing treat! Each person can fill it up with what they like and toss on the campfire for a few minutes then have a fantastic snack. Parmesan Chicken Foil Packets| Bring the goodness of home on your next camping trip. This fantastic meal is easy and can be prepared ahead of time to make cooking even easier. Another fun camping food idea is to purchase a pie iron. There are limitless options for cooking over the fire, and my family loves them. 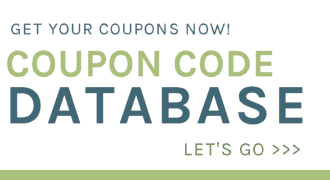 You can make pizza, stuffed sandwiches, desserts… it’s so fun! YES!! We have a couple of these and LOVE to make pizza sandwiches with them when we are camping. Love the idea for making desserts too, thanks!